The Board of Trustees is in the process of determining boundaries for the three new schools on the Agnews Campus. Please visit our Agnews Boundaries webpages for updates and announcements, including joining the conversation through forums and an online survey. Superintendent Dr. Stan Rose retires in June at the end of the 2018-2019 school year. The Board of Trustees is in the process of conducting a superintendent search for purposes of hiring the District’s next superintendent. Please visit our Superintendent Search webpages for updates and announcements, including joining the conversation through a forum and online survey. Receive Santa Clara Unified news and updates direct to your inbox. 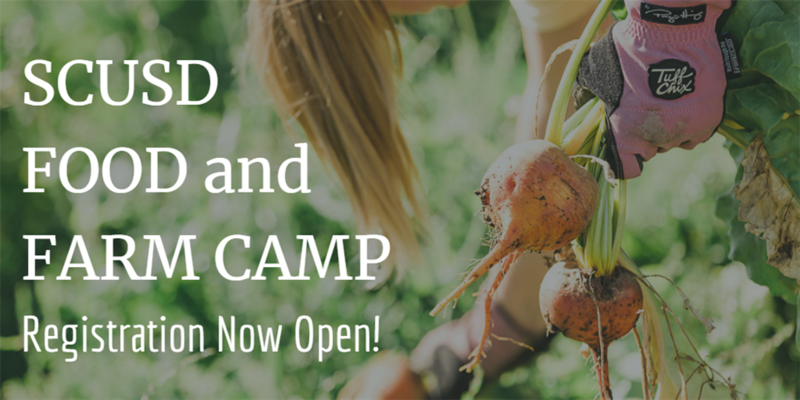 Give your kids the opportunity to connect with where their food comes from at the SCUSD Food and Farm Camp. 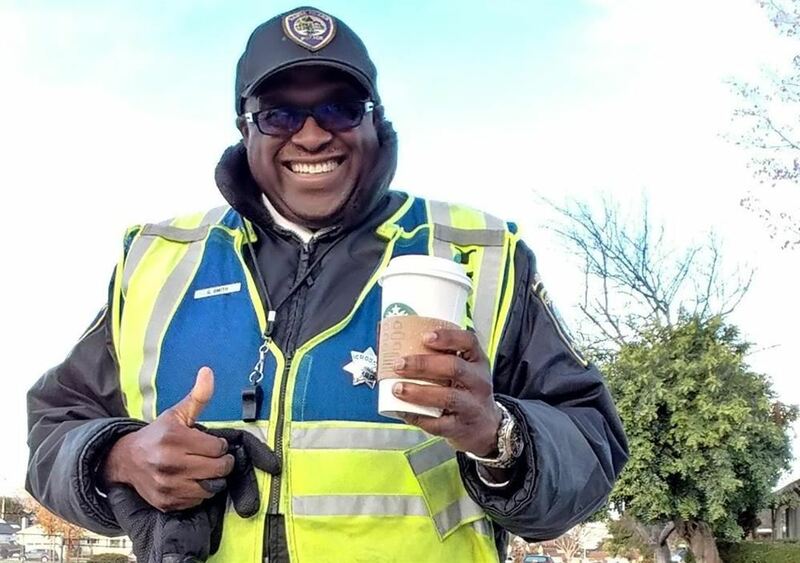 Carl Smith from Sutter Elementary School was recently recognized as one of America’s Favorite Crossing Guards. 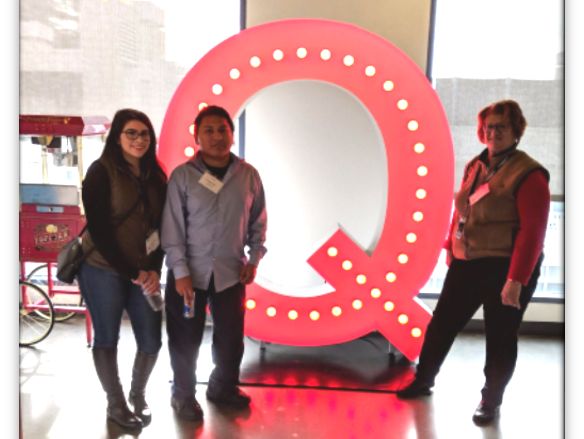 Students and staff from the Vocational Education program visit tech start-up Quora for a tour and insight into the industry. 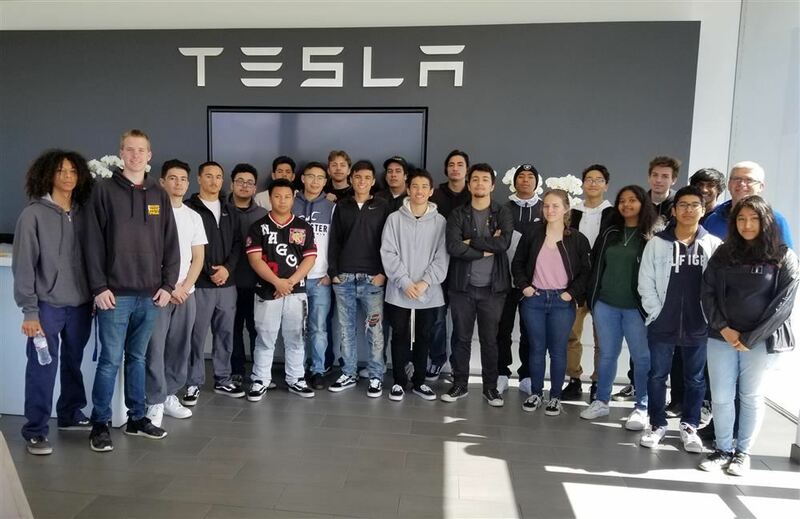 Automotive Students from Mr. Antolin’s Automotive 1 and 2 classes visit Tesla to observe the duties of assembly line workers, robot service technicians, office staff, and engineers. 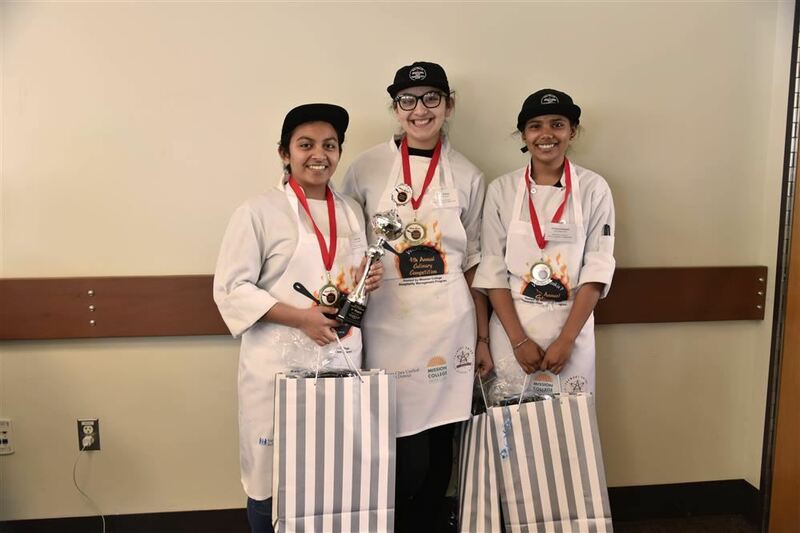 Wilcox CHAMPs team bring home first place in What’s Cookin’ Culinary Competition at Mission College. 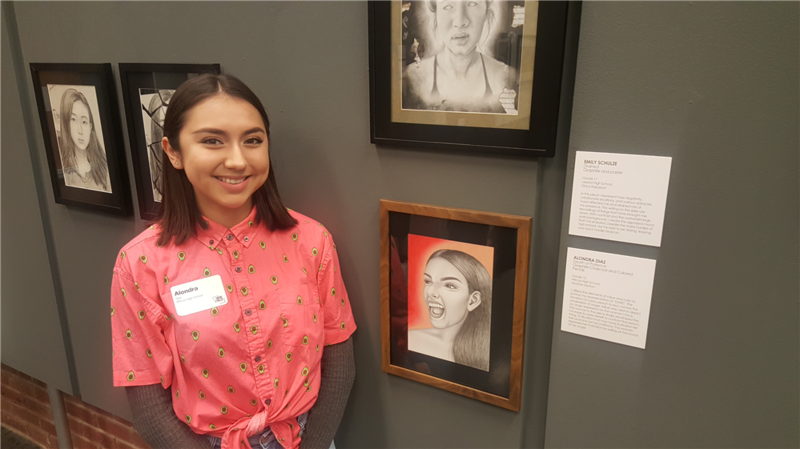 Wilcox senior Alondra Diaz was one of only 77 students selected to display work at 2019 Art Now Juried Visual Arts Exhibition at the New Museum in Los Gatos.